State and county fair season has arrived, and that means there will be rides and games galore. 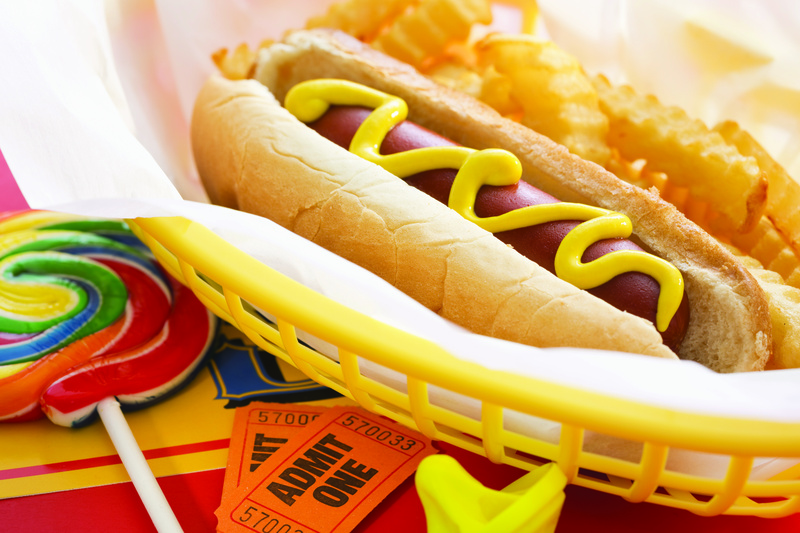 While many people are drawn to fairs by the entertainment, just as many are willing to stand in line for the unique and tasty foods that seem to embody fair and carnival fun. If it can be served on a stick or deep fried, chances are you can find it at a fair. Everything from chocolate-dipped bacon to deep-fried butter may turn up on fair stand menus. The following are some of the more coveted foods revelers can expect to find at their local fairs and carnivals. 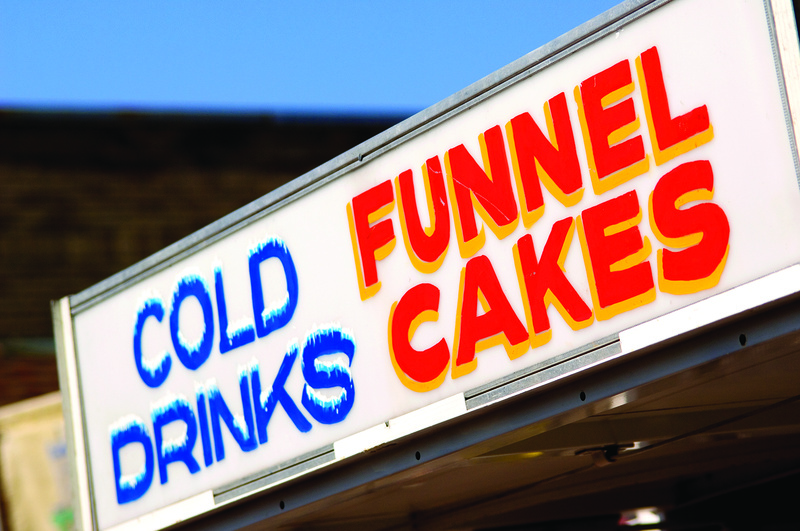 · Funnel cake: Funnel cake and it’s close cousin, zeppole, have long been fair favorites. Topped with powdered sugar, funnel cakes can be pulled apart and shared with others. · Corn dogs: Corn dogs are essentially hot dogs on a stick that have been covered in cornmeal and fried. Like funnel cakes, corn dogs have become so synonymous with fairs and carnivals that few people have ever enjoyed them anywhere outside of their local fairgrounds. · French fries: French fries are a favorite at fairs, and carnival-goers can choose from savory shoestrings to hearty steak-cut potato chunks. · Cotton candy: What fair would be complete without a cotton candy vendor? Cotton candy is made by heating up granulated sugar until it is liquified enough to be blown into thin threads. Those threads are collected and wound into a sweet treat that is loved by kids and adults alike. 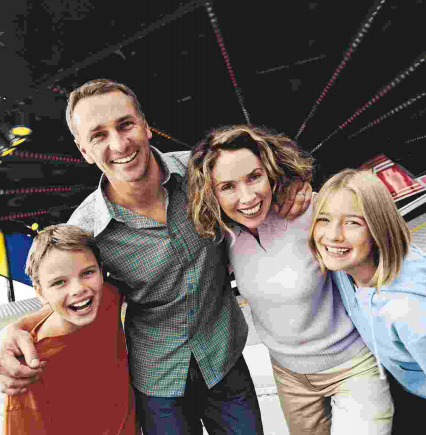 · Pie: Fair-goers are likely to happen upon a pie-eating contest or pie-tasting tent. Many prefer to indulge in a piece of pie while at the fair, preferring such treats to sweeter, heavier desserts. 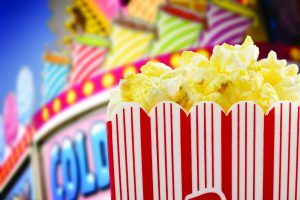 · Corn on the cob: Corn on the cob is proof that carnivals and fairs provide some healthy fare for customers in addition to the many decadent treats on display. Corn on the cob is most popular in corn-producing areas and can be the ideal complement to burgers and other fair foods.